Any lover of GANT is sure to appreciate these classic jeans. Designed in a mid-rise slim fit with a classic five-pocket styling they are a staple piece in any wardrobe. Created using a high stretch recovery and a dyed denim for an authentic, faded look. 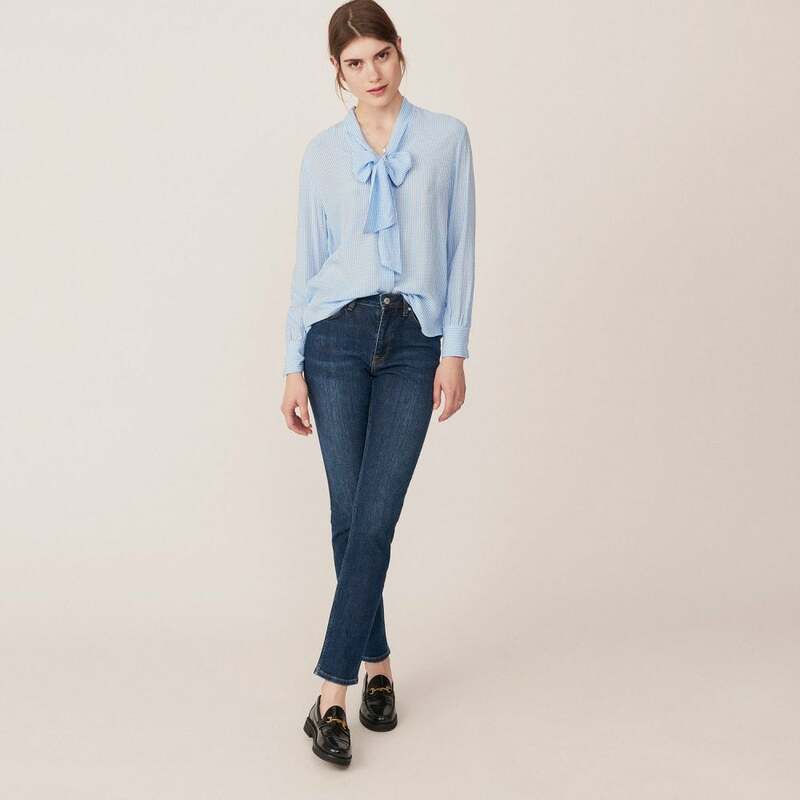 Featuring a comfort stretch these jeans look great with your favourite GANT blouse or jumper.